This is “About the Authors”, article 1 from the book Management Principles (v. 1.0). For details on it (including licensing), click here. 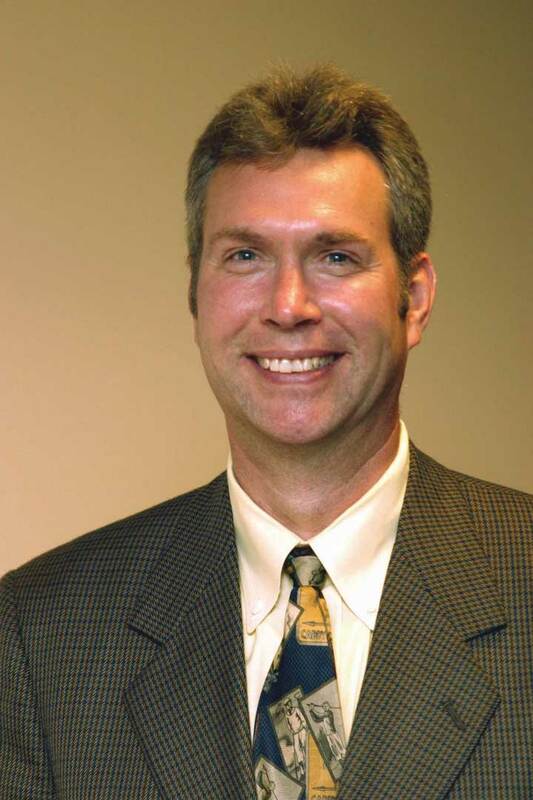 Mason A. Carpenter (Ph.D., 1997, UT Austin) is the M. Keith Weikel Professor of Leadership in UW Madison’s Wisconsin School of Business. He is responsible for the MBA and Executive MBA courses in business, corporate, and global strategy, and the curriculum offered through Wisconsin’s Strategic Leadership Institute. He is coauthor of Strategic Management: A Dynamic Perspective, second edition, with Dr. Gerry Sanders and published by Prentice Hall. His research concerns corporate governance, top management teams, social networks, and the strategic management of global start-ups, and is published widely in top management and strategy journals. He is Associate Editor of the Academy of Management Review and the Strategic Management Area Editor for Business Expert Press, and serves on a handful of editorial boards. His teaching accomplishments include MBA Professor of the Year, notoriety as one of the two most popular professors in several Business Week MBA program polls, the Larson Excellence in Teaching Award from the School of Business, and, most recently, a Distinguished Teaching Award from the University of Wisconsin–Madison. 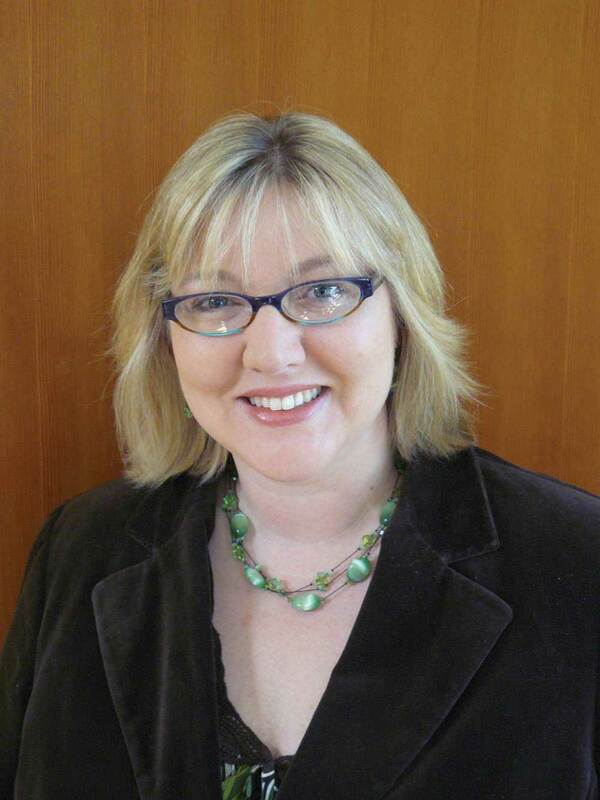 Talya Bauer (Ph.D., 1994, Purdue University) is the Gerry and Marilyn Cameron Professor of Management at Portland State University. Dr. Bauer is an award-winning teacher who specializes in teaching organizational behavior, management, power and influence, and negotiations, as well as training and development at the graduate and undergraduate level. She conducts research about relationships at work. More specifically, she works in the areas of leadership, selection, and new employee onboarding, which have resulted in dozens of journal publications. She has acted as a consultant for a variety of government, Fortune 1000, and start-up organizations. Dr. Bauer is involved in professional organizations and conferences at the national level, such as serving on the Human Resource Management Executive Committee of the Academy of Management and SIOP Program Chair and member-at-large for SIOP. She is the editor of Journal of Management and is on the editorial boards for the Journal of Applied Psychology and Industrial and Organizational Psychology: Perspectives on Science and Practices, was recognized as one of the most published authors of the 1990s, and is a Fellow of SIOP and APS. 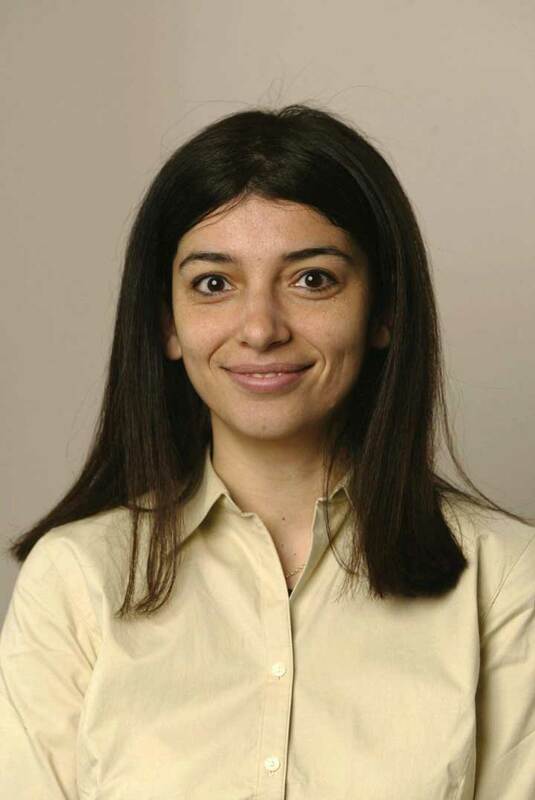 Berrin Erdogan (Ph.D., 2002, University of Illinois at Chicago) is the Express Employment Professionals Endowed Professor at Portland State University. Dr. Erdogan is an award-winning teacher who teaches management, organizational behavior, and human resources management. Her research interests focus on individual attachment to organizations through fairness, leader-subordinate relations, contextual factors such as organizational culture, and person-organization fit. Her work has been published in journals such as Academy of Management Journal, Journal of Applied Psychology, and Personnel Psychology. She has conducted managerial seminars on the topics of motivation, organizational justice, performance appraisals, and training and development, and has worked as a corporate trainer. She serves on the editorial boards of Journal of Applied Psychology, Journal of Management, Journal of Organizational Behavior, and Personnel Psychology.